Detective investigations may cover instances of theft. 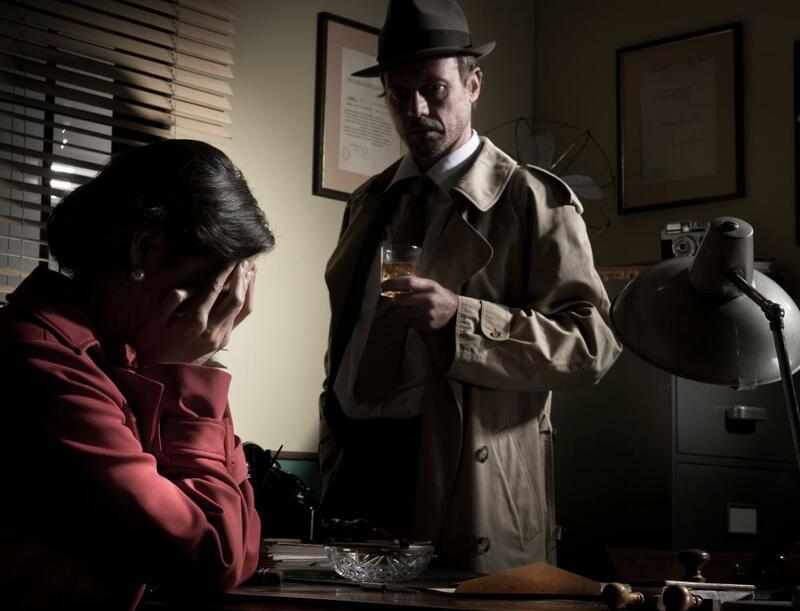 Private detective investigations usually involve exposing infidelity. Detective investigation includes collecting evidence. Private detective investigations are similar to criminal investigations. 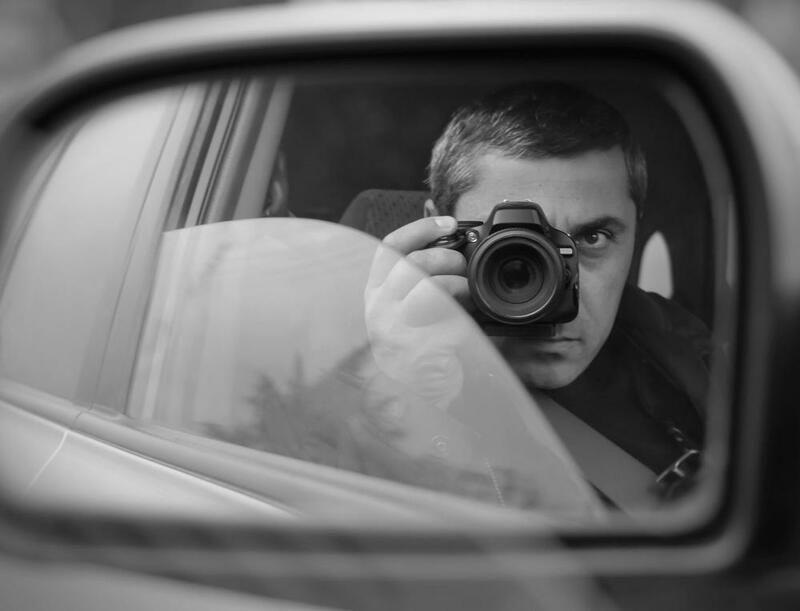 Private detectives are often required to be skilled photographers in order to provide clients with visual proof of their investigation. There are many questions without obvious answers. Sometimes these questions are generated because there is a result, such as a dead body, but there is no one to hold responsible. Sometimes questions are generated because there are indications, such as an earring in a married man’s car, but no solid evidence he is unfaithful. A detective investigation is a process used to answer such questions. A detective is a person employed to discover, determine, and access situations and clues. This person may be part of a police force, a staff member at a detective agency, or an independent contractor. This person is usually trained or has developed skills that allow her to connect pieces of information to form a clearer picture of something unknown. 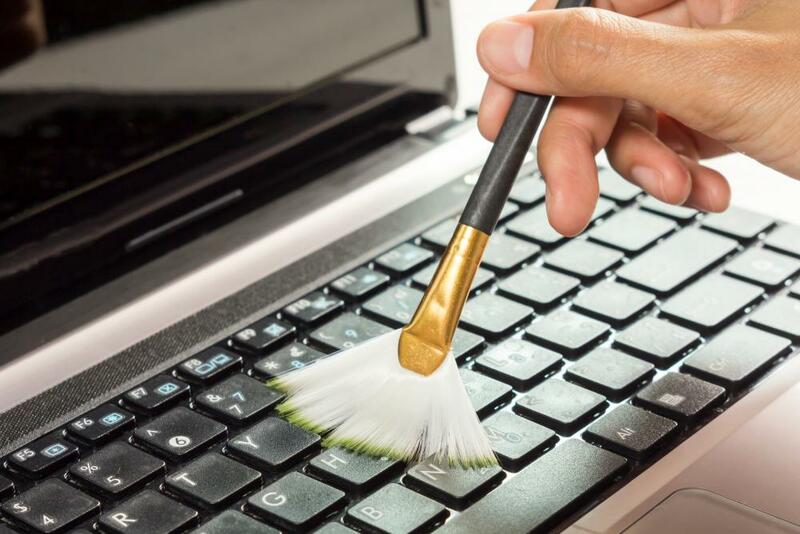 Crimes that may require a detective investigation include murder, theft, and forgery. The detectives who work on such cases often employ numerous tactics to find out who is responsible, why they committed such acts, and where they are currently located. The tactics employed may include researching old cases, interviewing witnesses, and re-creating the crime scene. Analytical skills are essential to success. 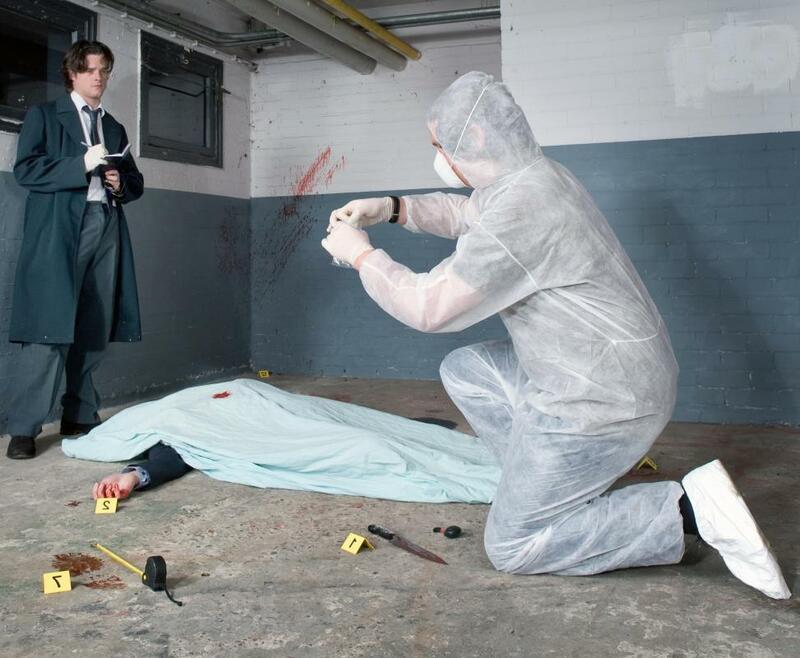 There is often much to be done in a detective investigation. In movies, detectives are often made to appear as if they can do it alone. In reality, detectives must often rely heavily on others for some of their clues. For example, a ballistics report, which can give an assessment of a bullet or gun, generally requires specialized knowledge to compile. In a murder case, a detective may take this report, which was most likely done by another person, and use it to guide him toward more clues. When clues or witnesses can lead to the retrieval of more in-depth information, they are often referred to as leads. Each time the detective gets a clue, he generally tries to access how it pertains to the situation. Eventually, if he is successful, his investigation will lead to the case being solved. Every detective investigation does not involve crimes. Some detectives are employed to answer personal questions. A woman may suspect that her husband is cheating. A party in a business arrangement may suspect that another party has broken a clause in the contract. Cases such as these are usually handled by private detectives. The skills needed in a private detective investigation are often similar to those in criminal investigations since the type of work is similar. One additional skill often needed by private detectives is photography, since many clients want visual proof. There also tend to be disadvantages to conducting a private detective investigation. The main one is that this individual does not generally have the same powers and authority as an officer of the law. He also is not likely to have access to as many resources or the same amount of assistance as a detective affiliated with a law enforcement agency. What Is the Ballistic Coefficient? How do I Become a Store Detective?